Happy Saturday everyone, and welcome to the Pretty Paper, Pretty Ribbons Just for Kids Blog Hop. If hopped over from Nicole's blog, you're in the right place. If you were just stopping by for a visit and would like to hop along, please visit Lisa's blog to start at the beginning. Today, the fabulous PPPR designers are bringing you projects that are JUST FOR KIDS using Pretty Paper, Pretty Ribbons files. This being my first hop with Pretty Paper, Pretty Ribbons, I wanted to play with just about everything...but I had to narrow it down to one or two. 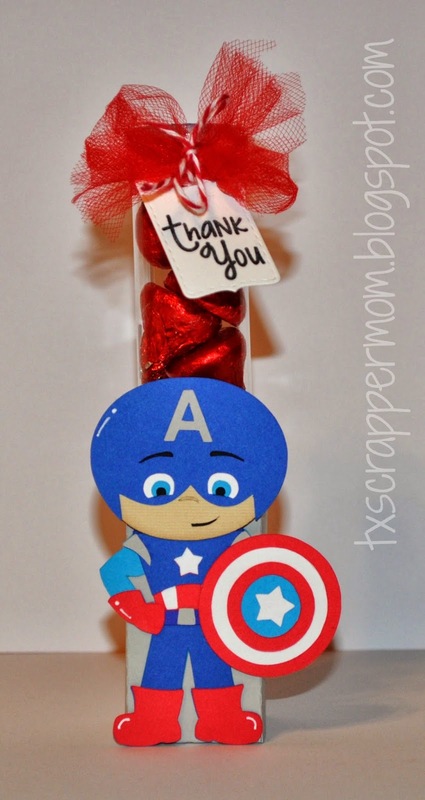 Now, how about some blog candy?!?! follower of each blog and comment on each blog along the way. 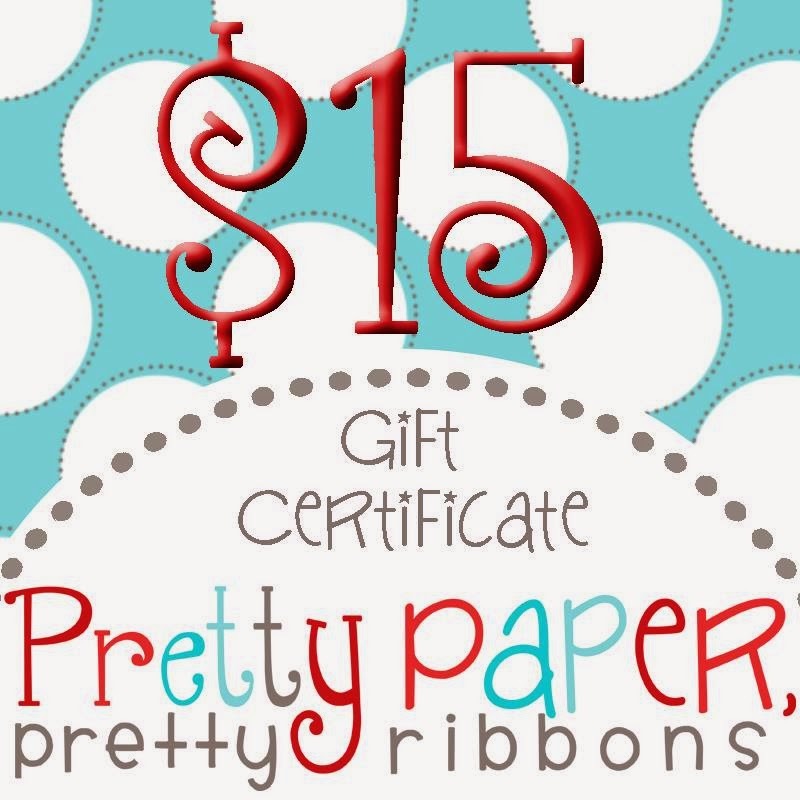 For extra chances to win, "LIKE" Pretty Paper, Pretty Ribbons on Facebook, and/or sign up for the weekly newsletter HERE. Want even more opportunities to win some PPPR Gift Certificates? Join us for the PPPR Just for Kids Challenge. Create anything for kids or about kids using a PPPR file as the main focus of your project and link up your direct blog post HERE or share your creation in the PPPR Project Parade group on Facebook HERE . One random winner will be selected to win $20 to PPPR on Wednesday, April 9. Both projects are great! My heart belongs to the minions!! Both are Super Fun and COOL! Everything is so cute! Love those little minions!!! Both of your projects are so cute, but I'm in love with those adorable minions!! where did you buy the lego file? I can't find these files on her blog. Where can I find them? Both are super duper cute. Love the super hero. the little "nerds" are cute too. Great job. Both your party favor and the cards are fantastic. I also like 3-D items, and my grandson loves Minions. Thanks so much for these great projects. Also, I just became a follower of your blog. These are adorbs! !love the super hero and minions!! Love the Minions! They have become a favorite of so many kids! These are all so cute, Roberta! Awesome job! These are precious! I love to make 3D projects too and this made me smile along with your darling cards! Super cute projects! I follow your blog. YOur Super Hero's and Minions are absolutely adorable! 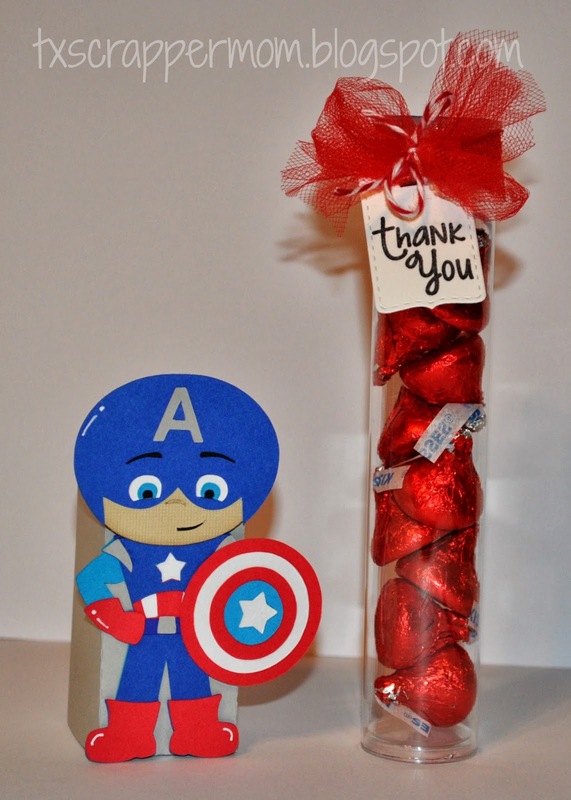 Very cute treat holder and shaped cards! Your projects are great. I'll bet your son was really proud of his Captain America. The Minion cards are adorable. Great ideas thank you for sharing. The super hero & minions are just adorable. Thanks for all the fun. 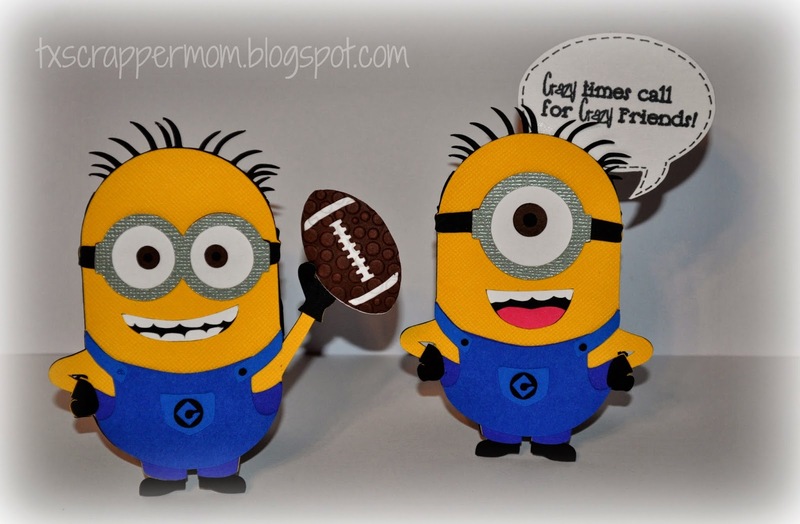 Such adorable projects.. Love your minions..
What a great set of projects. Love the minions! Such FUN creations! Your candy holder looks fabulous - and minions always bring a smile too! great projects!!!!! any kids would love these!! Super duper fun projects! Great job.